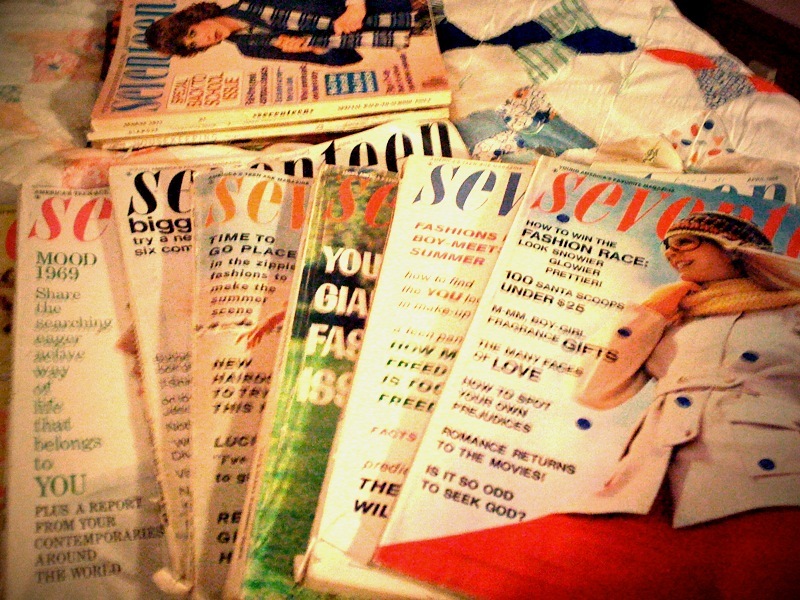 Last week, I spent some time reading ’60s and ’70s-era Seventeen mags I got at an estate sale. And, as much as I love the fashion & beauty editorials, I usually spend more time looking at the advertisements. Clairol’s ads, especially ones about blonde-ness, always catch my eye. Clairol became a household name when it launched the first one-step home hair color formula, a breakthrough for the beauty industry, which debuted with the now-famous catchphrase, “Does she…or doesn’t she? Only her hairdresser knows for sure.” Responsible for the famous phrase was a junior copy writer at the agency Foote, Cone & Belding, named Shirley Polykoff, who was also the sole female copy writer at the firm. It was Peggy Olson’s Polykoff’s future mother-in-law who inspired the now famous “Does she…or doesn’t she?” catchphrase. After meeting Polykoff, she took her son aside and grilled him about the true hue of his girlfriend’s tresses. In 1956, when Polykoff was assigned the Clairol campaign, hair dye was still considered something only tawdry women used. To counter the negative stigma of hair color and build a wholesome image for the brand, early ads featured sweet, girl-next-door-ish models. Sara Thom’s blonde locks are the star of this 1961 spot, photographed by fashion and band photographer Richard Avedon. Thom modeled extensively for Vogue, McCall’s and Hairdo magazine and was the featured face in ad campaigns for Cover Girl, Avon, Ponds and Max Factor, among others. Recognize this lady? In the early ’70s, Cybill Shepherd was the go-to blonde for many a Clairol ad. She was even featured on Clairol’s packaging, as seen here. 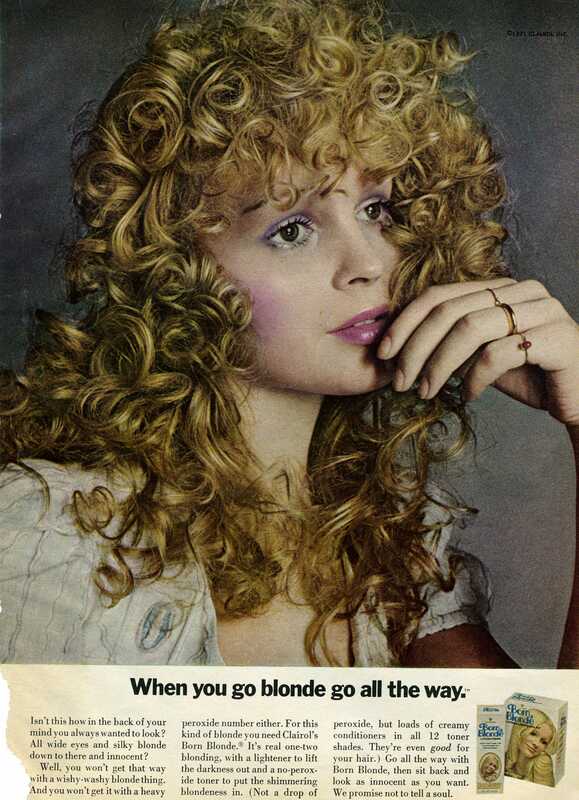 Into the ’70s, ads continued to emphasize the “natural” blonde colors Clairol products offered. This chick’s curls are fantastic and I love this ad’s tagline. This is a tear from one of my old Seventeens. Well, I’m off to the couch to get some reading in. I would love to cuddle up with this guy, but he’s snoring on his bed as I type, so there he shall stay. Enjoy the waning hours of the weekend! 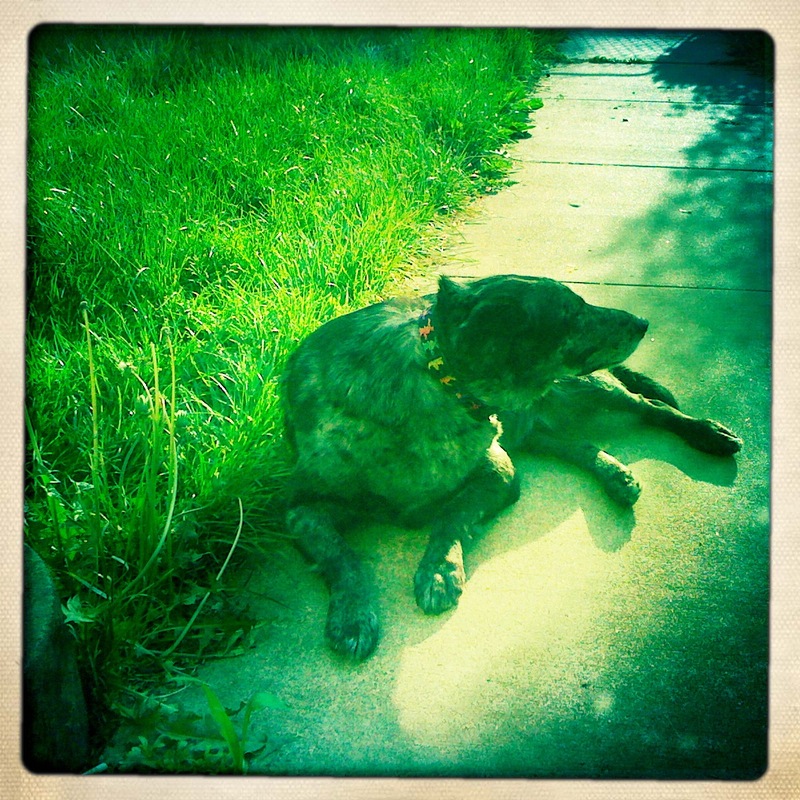 This entry was posted in Uncategorized and tagged advertising, blonde, vintage by highplainsthrifter. Bookmark the permalink. Ahhhh! I love old ads! Thanks for sharing these. What a riot!